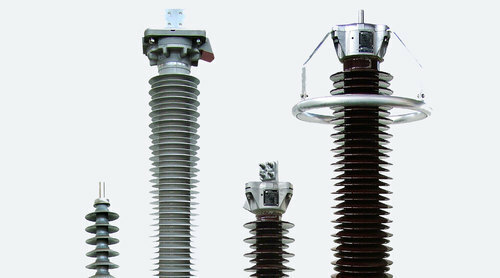 Our range of products include weather protected isolating switches type, high voltage lightning arresters and weather protected isolating switches. Reinforced by our immense industry experience and knowledge, we are offering Weather Protected Isolating Switches Type to the honored patrons. Offered products are designed at our well-fortified fabrication unit employing supreme-grade raw material and with the help of sophisticated machineries in tune with set industry guidelines & norms. Our quality supervisors test each products on predefined parameters of quality in order to offer defect-free variety. 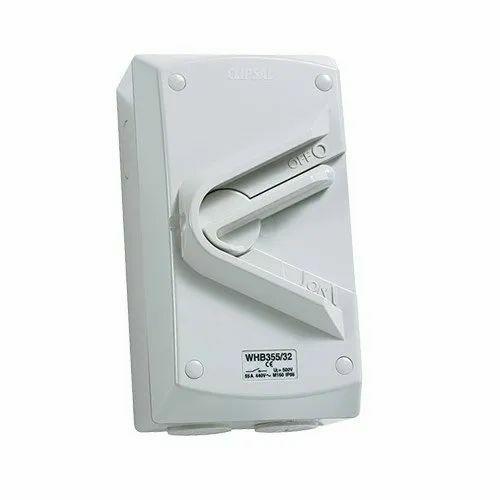 With help from highly experienced and qualified professionals, we are indulged in offering a huge spectrum of Weather Protected Isolating Switches. This product is fabricated using high-grade basic material and pioneering technology at our end. Furthermore, these products are rigorously tested under the command of our quality inspectors on numerous quality parameters set by the industry. In order to accomplish variegated requirement of patrons, this product is made obtainable in modified options. 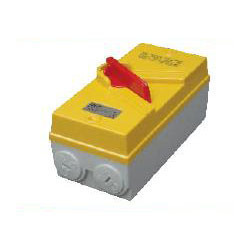 Looking for “Weather Protected Isolating Switches”?